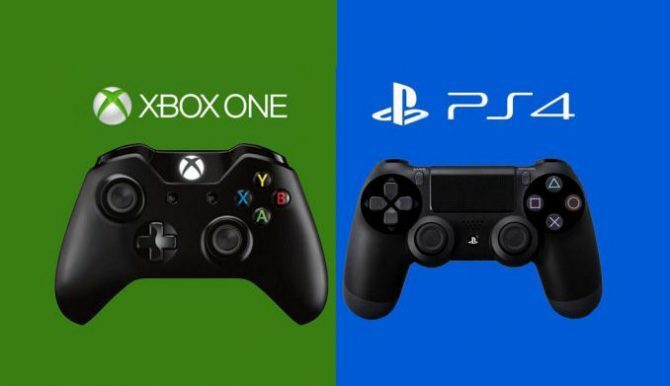 During Take-Two Interactive Software’s financial conference call related to the first quarter of fiscal year 2018, President Karl Slatoff talked about the publisher’s stance on PC as a platform. Slatoff mentioned that it really depends on the title, with some games that very fitting for PC like Civilization and Xcom, while others are less, so the publisher’s stance varies on a title-to-title basis. 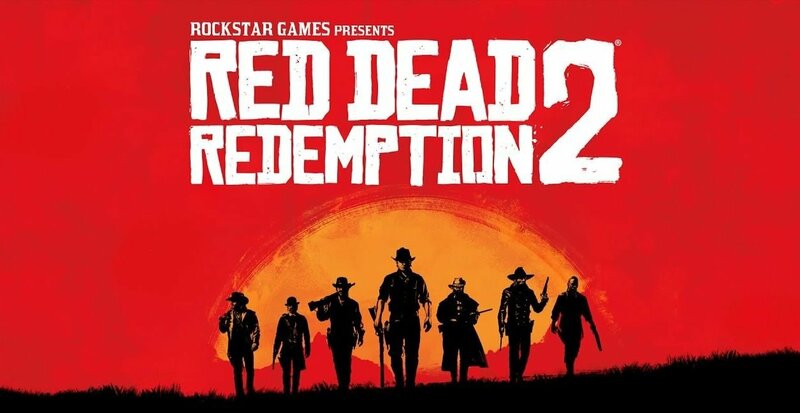 Earlier in the call, Chief Executive Officer Strauss Zelnick declined to respond on whether the company is considering a PC version for Rockstar Games’ Red Dead Redemption 2, mentioning that any updates for the title will have to come from Rockstar itself. 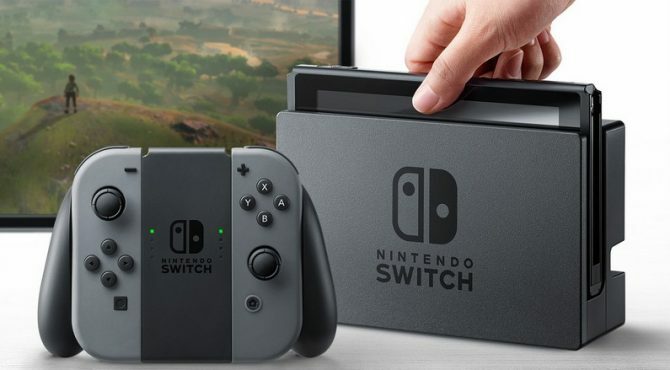 Zelnick also explained that there are no updates about the game for now apart from the company’s enthusiasm for the release in spring 2018. 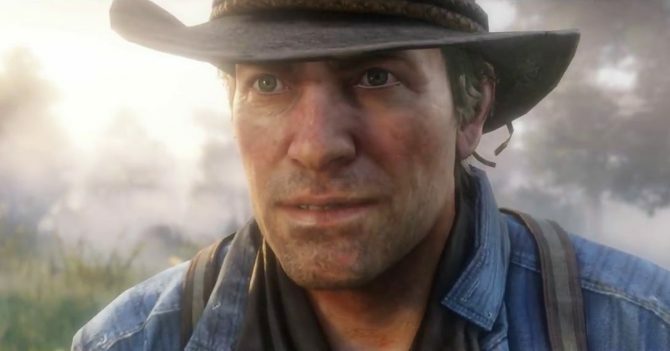 Earlier this year, the game was delayed from its original Fall release window, with Zelnick mentioning that he was “utterly confident” in the wisdom of the choice. If you want to read more about Take-Two, 2K Games and Rockstar Games’ quarterly financial results, you can check out our dedicated article.